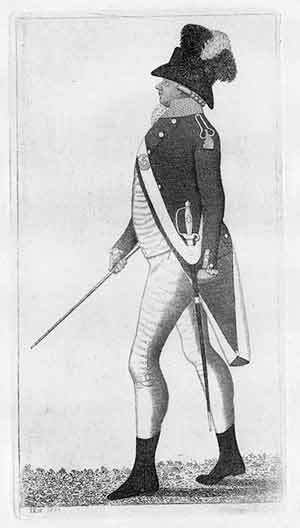 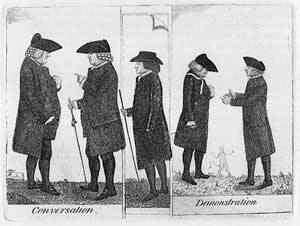 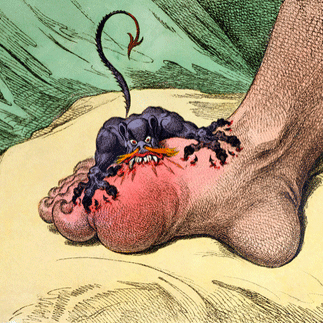 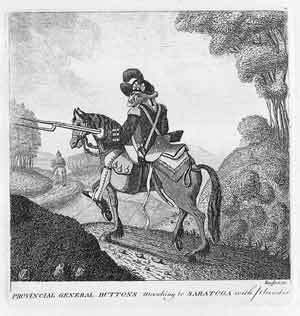 The miniature-painter and caricaturist John Kay was born near Dalkeith, Midlothian, in April 1742. 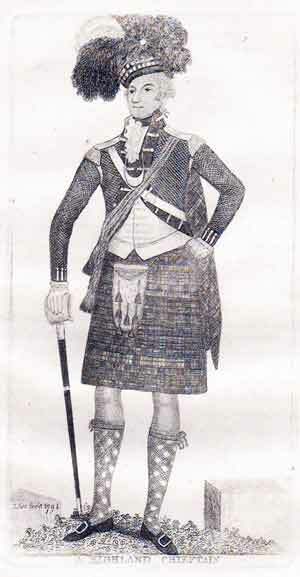 The son of a mason, he was apprenticed at the age of thirteen to George Heriot, a barber in Dalkeith. 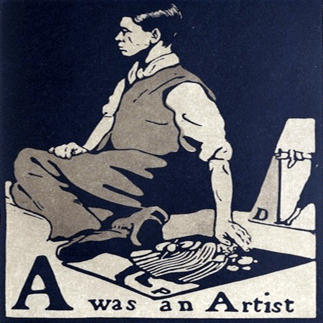 Six years later, he moved to Edinburgh where he continued to work as a journeyman barber. 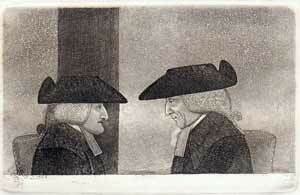 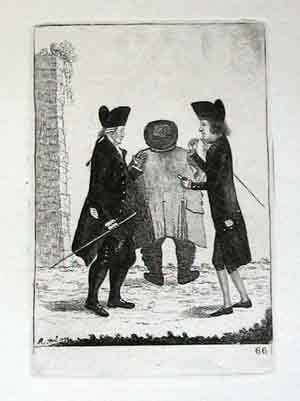 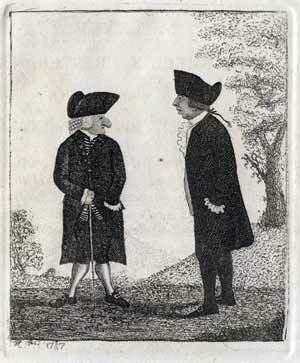 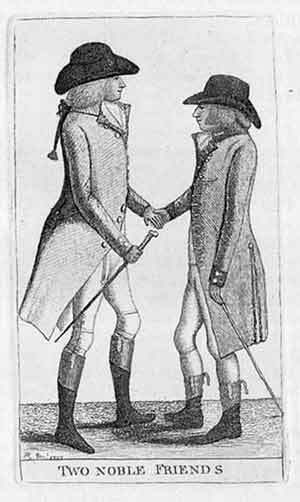 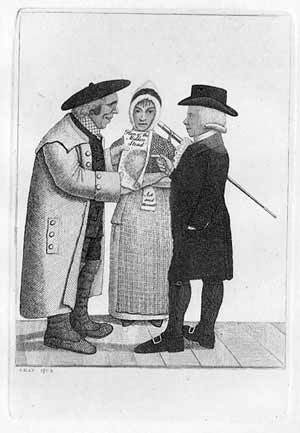 In 1771 he was enrolled a member of the Society of Surgeon-Barbers and set up in business on his own account. 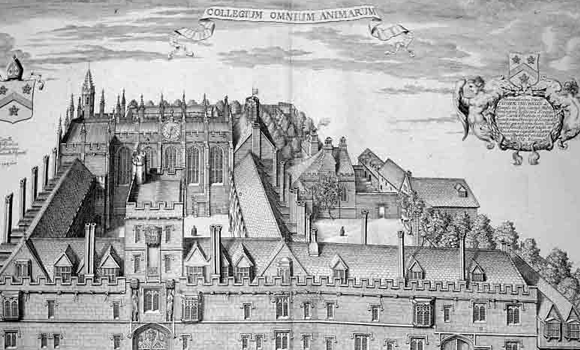 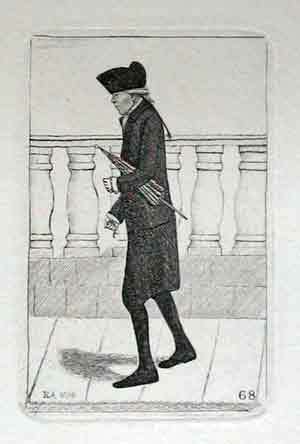 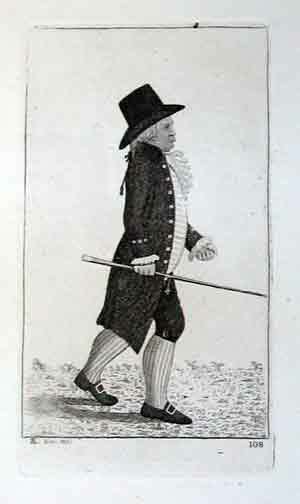 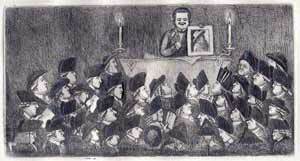 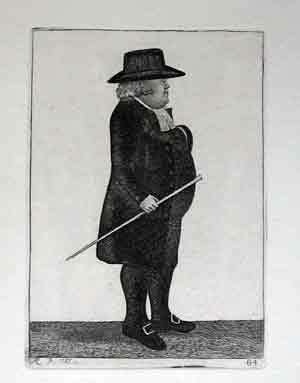 In his spare time, however, he began to produce highly original portrait sketches and caricatures of Edinburgh characters, despite having received no formal training in drawing. 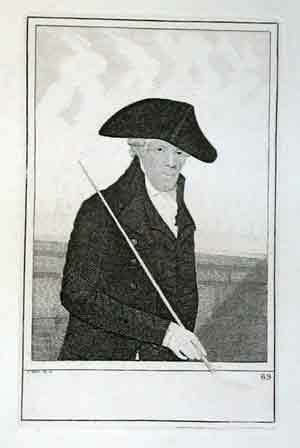 He attracted the patronage of William Nisbet of Dirleton, who settled an annuity upon him, and in 1785 was finally able to give up his trade for art. 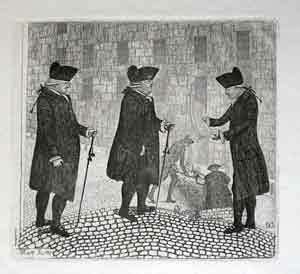 Kay opened a shop in Parliament Close where he sold his etchings. 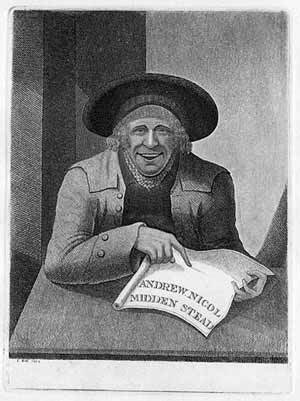 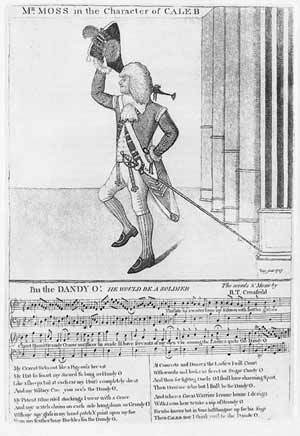 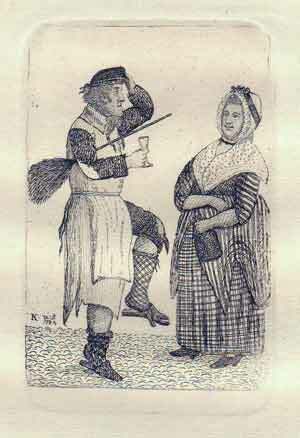 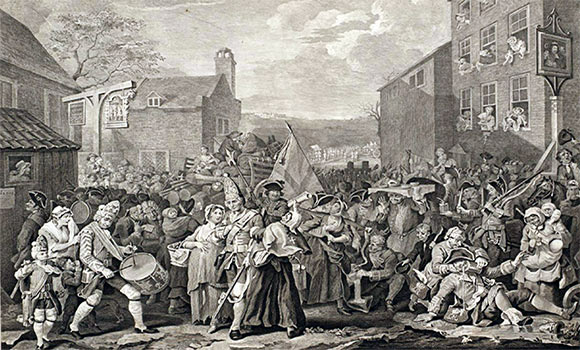 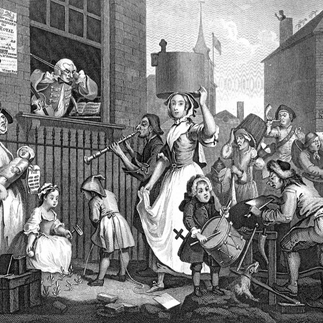 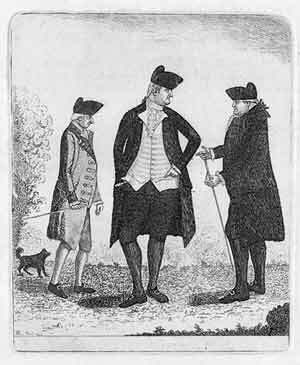 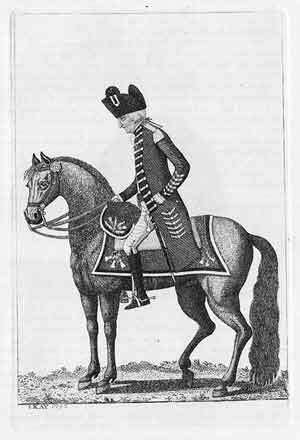 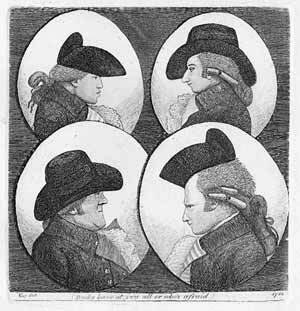 From 1784 to 1822 he is calculated to have etched nearly nine hundred plates portraying many of the most notable Scotsmen of the day Many of Kay's more satirical prints were bought by his subjects themselves with the express purpose of destroying them. 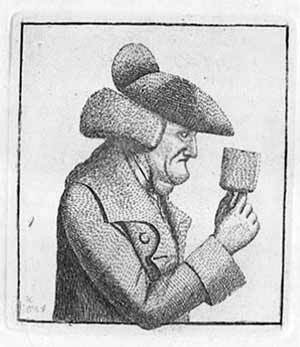 On at least one occasion, he was 'cudgelled' and, on another, unsuccessfully prosecuted. 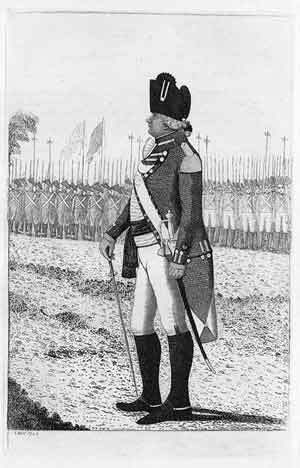 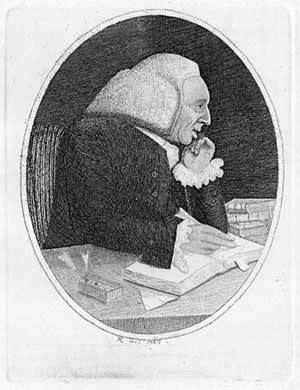 In 1792 he decided to publish some of his work in book form and prepared a brief biographical sketch which supplies most of the few details that are known of his life. 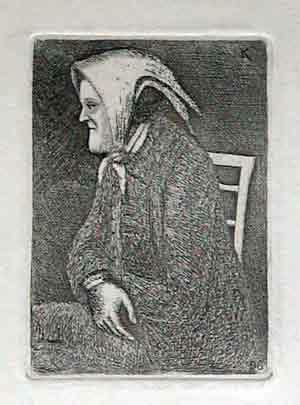 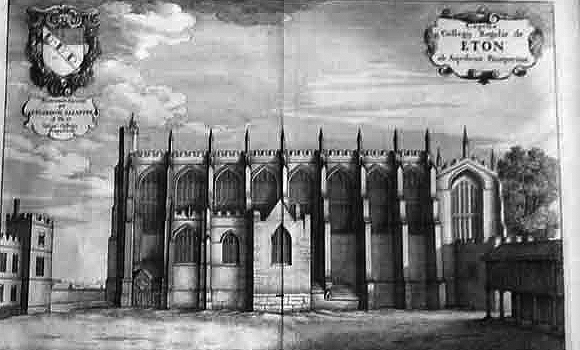 The project, however, remained unrealized, and it was not until after his death that a collection of 340 of his etchings was published in 1837-38. 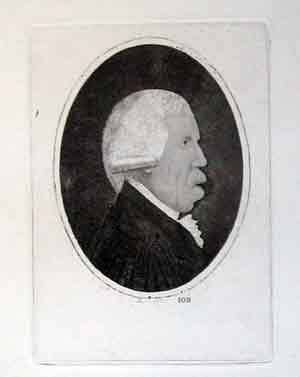 Kay contributed portraits to the annual exhibitions of the Edinburgh Associated Artists from 1811 to 1816, and to the 1822 exhibition of the Institution for the Encouragement of the Fine Arts in Scotland. 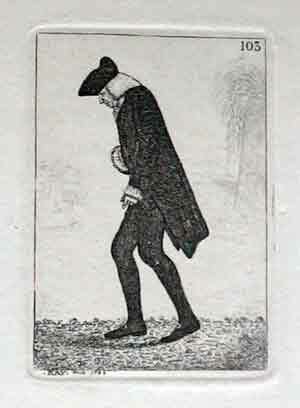 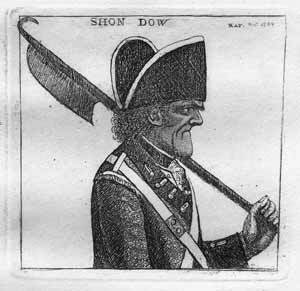 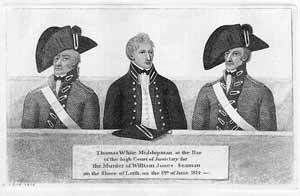 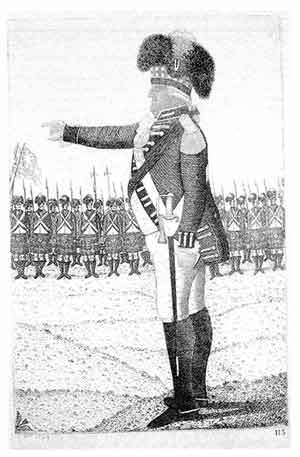 He died in Edinburgh on 21 February 1826. 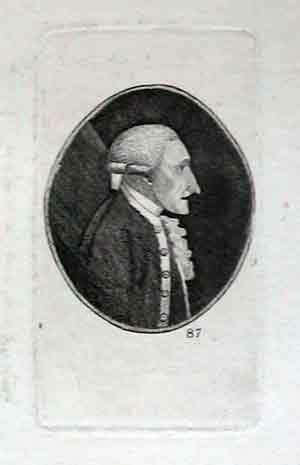 Alexander Wood /Surgeon This is an antique bookplate either from A Series of Original Portraits and Caricature Etchings by the late John Kay. 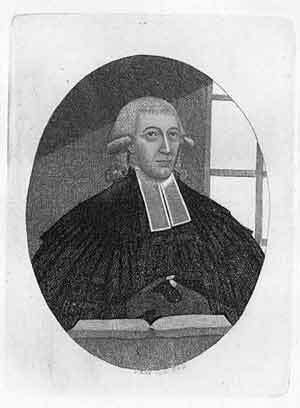 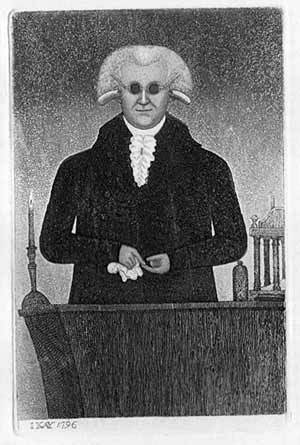 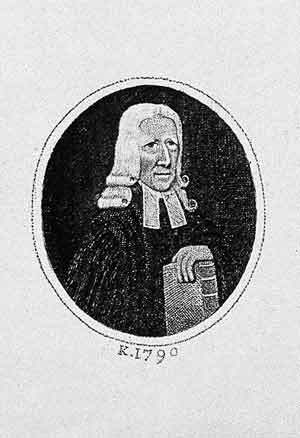 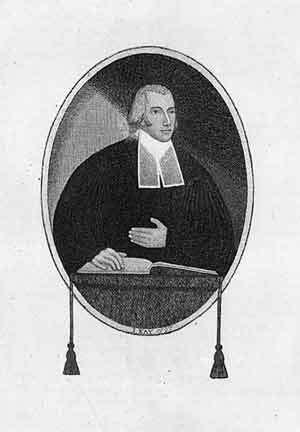 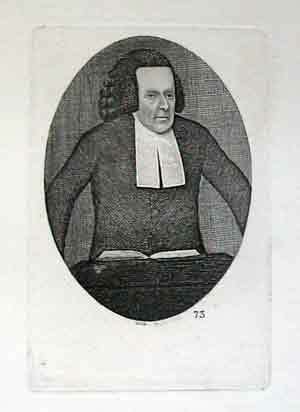 ohn Davidson (circa 1724-1797), Antiquary and lawyer. 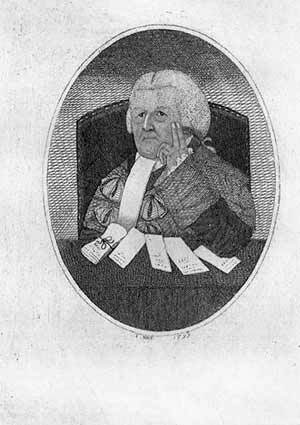 Alexander Murray, Lord Henderland (1736-1795), Judge and politician. 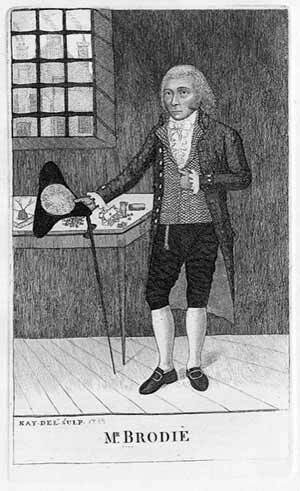 James Hutton (1726-1797), Geologist. 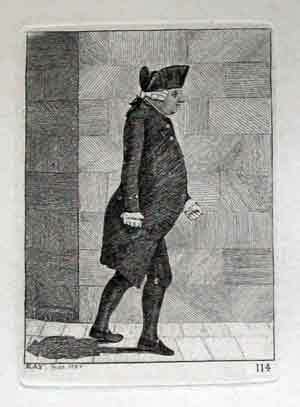 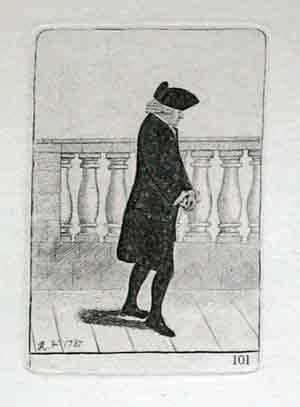 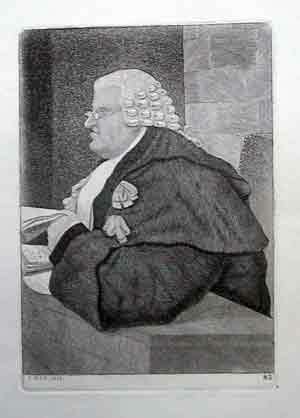 James Burnett, Lord Monboddo (1714-1799), Judge and philosopher. 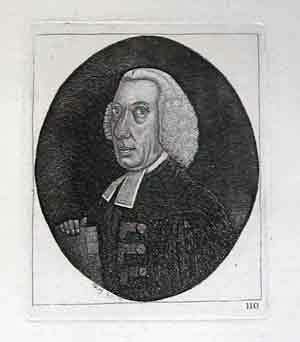 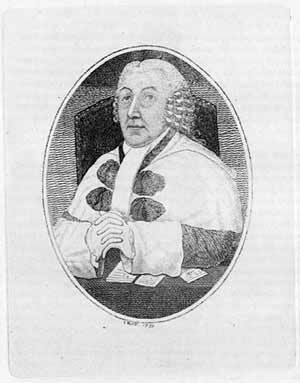 George Paton (circa 1720-1807), Bibliographer and antiquary. 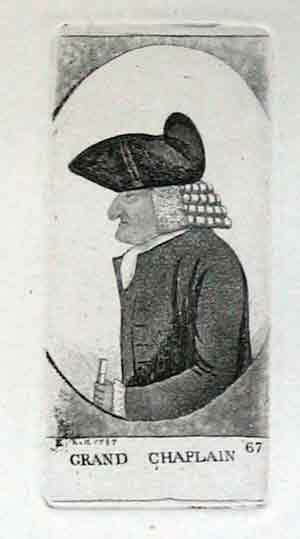 An original antique bookplate from 'A Series of Original Portraits and Caricature Etchings by the late John Kay, miniature painter, Edinburgh'. 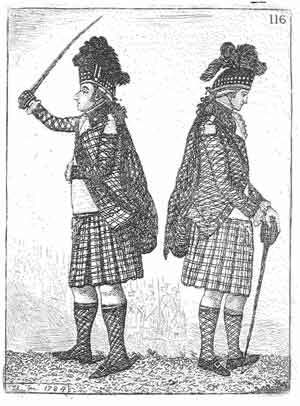 Published by Hugh Paton, Edinburgh 1838; Carver and Gilder To her Majesty Queen Victoria. 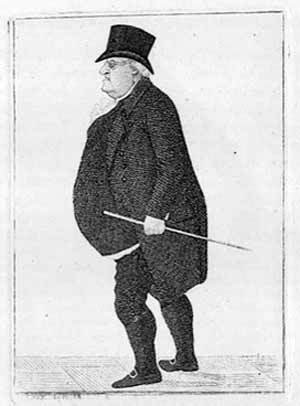 £15b XCIX. 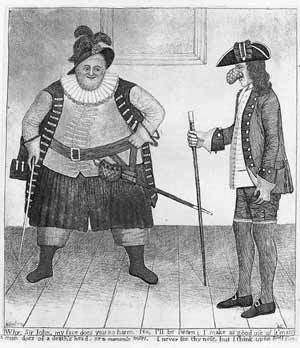 John Davidson, Esq., and Lord Henderland. 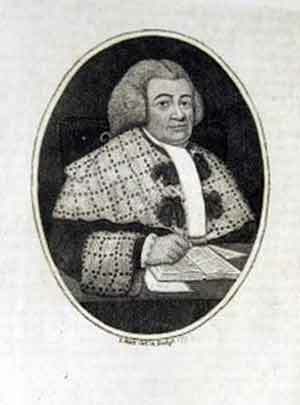 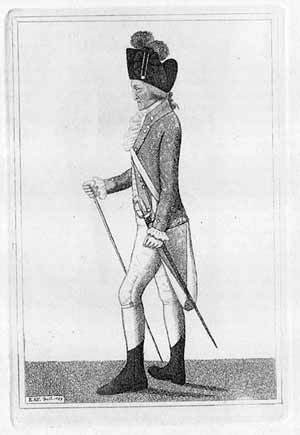 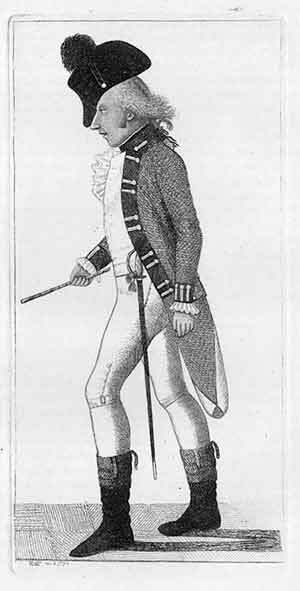 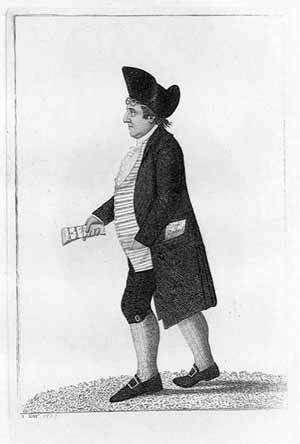 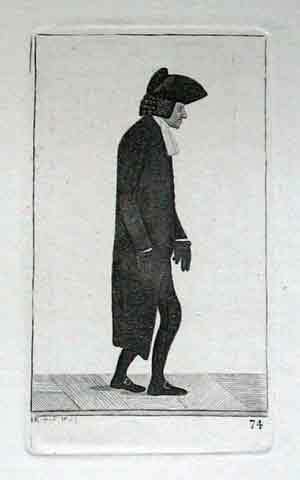 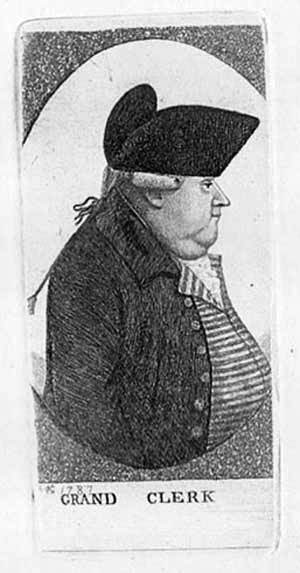 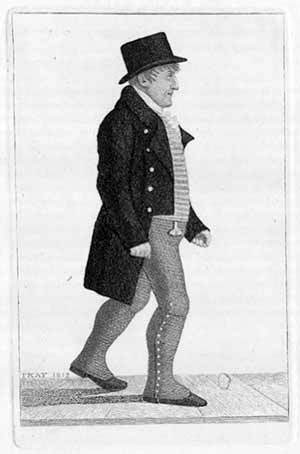 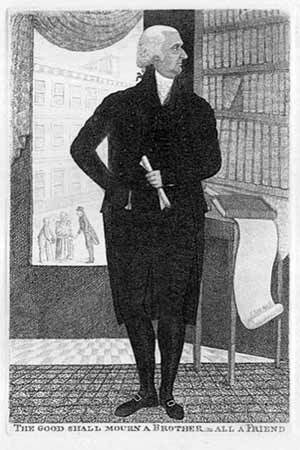 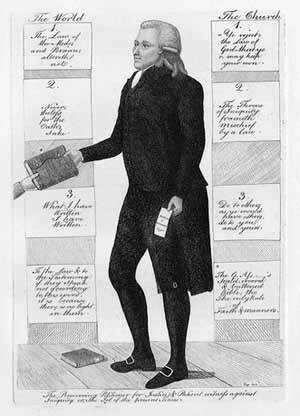 George Paton, Esq. 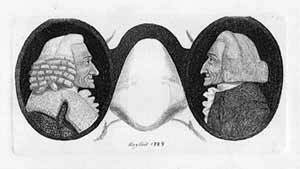 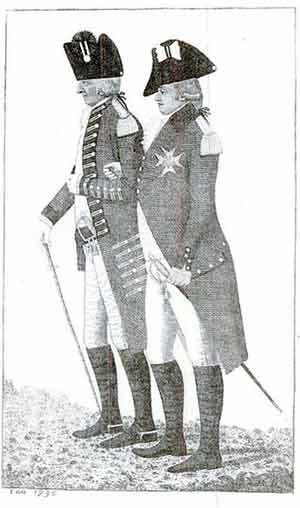 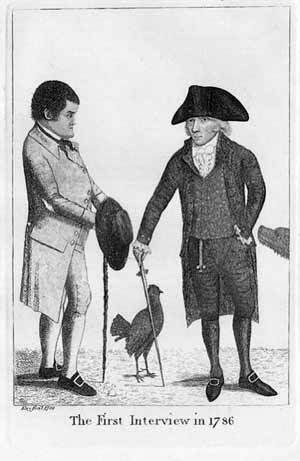 Lord Monboddo and Dr. Hutton.